Today we will introduce you to several new projects! They all come from the brand Oumier. 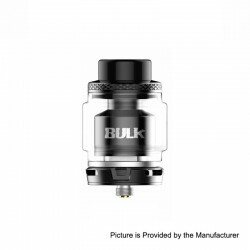 Oumier Bulk RTA was collaboratively designed by Youtube reviewer VapnFagan, featuring a postless, dual coil build deck with 6.5ml of maximum juice capacity. 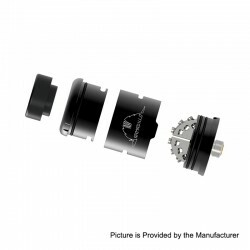 The airflow can be adjusted by the bottom AFC ring, giving you optimal flavor. 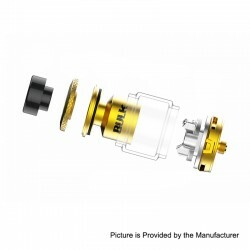 The RTA measures 28mm in diameter. 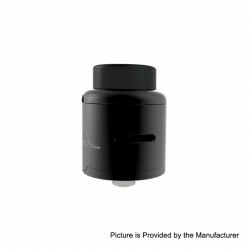 This item also has other color to choose. 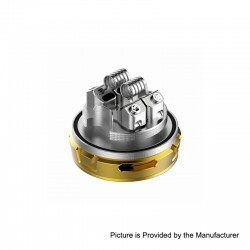 Oumier Armadillo RDA, jointly designed by Oumier and Dimi Crazy Damper, is a dual coil rebuildable dripping atomizer with 24mm diameter. 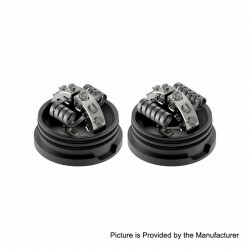 It comes with a unique build deck for dual coils building, which can be compatible with different sizes of coils. 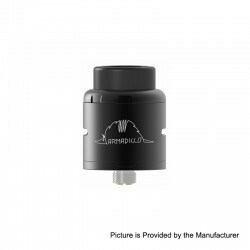 The airflow can be adjusted by rotating the cap, bringing you optimal flavor. This item also has other color to choose. 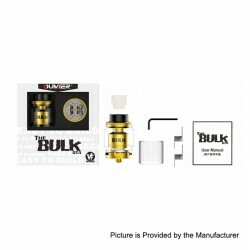 * Unique build deck compatible with various sizes of coils. * Notch design to prevent from being locked on the mod.